Florent Malouda is a French professional footballer playing as a midfielder. Born on June 13, 1980, this 38-year-old played for Chelsea and plays for France national football team. He had last played his match for French Guiana against the Honduras which ended in a controversial draw of 0-0 by both teams. The reason for calling it a controversial match was that Florent who had already been ineligible to play the match was brought in to play. He had been cap-tied to France after making his 80 appearances for Les Bleus. 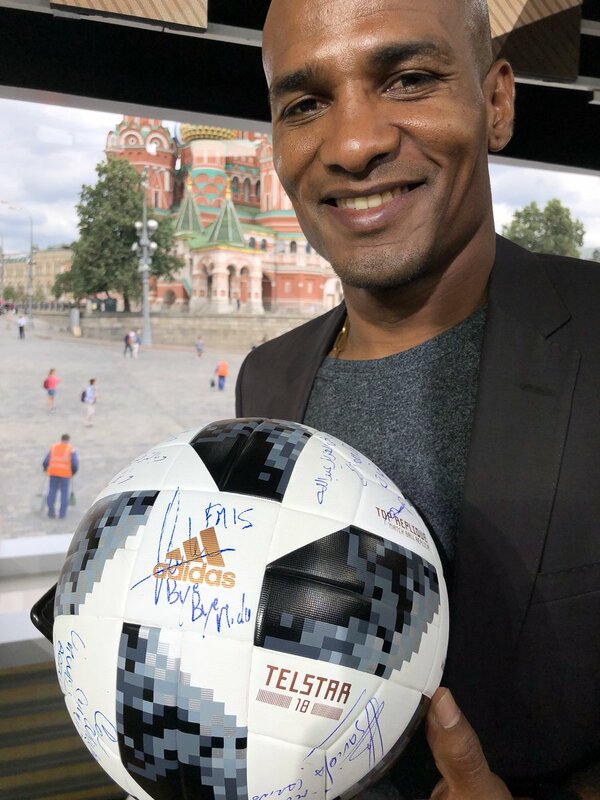 During this match, French Guiana played an offensive match the credit going to Malouda himself. The team had a chance to score all through the match. 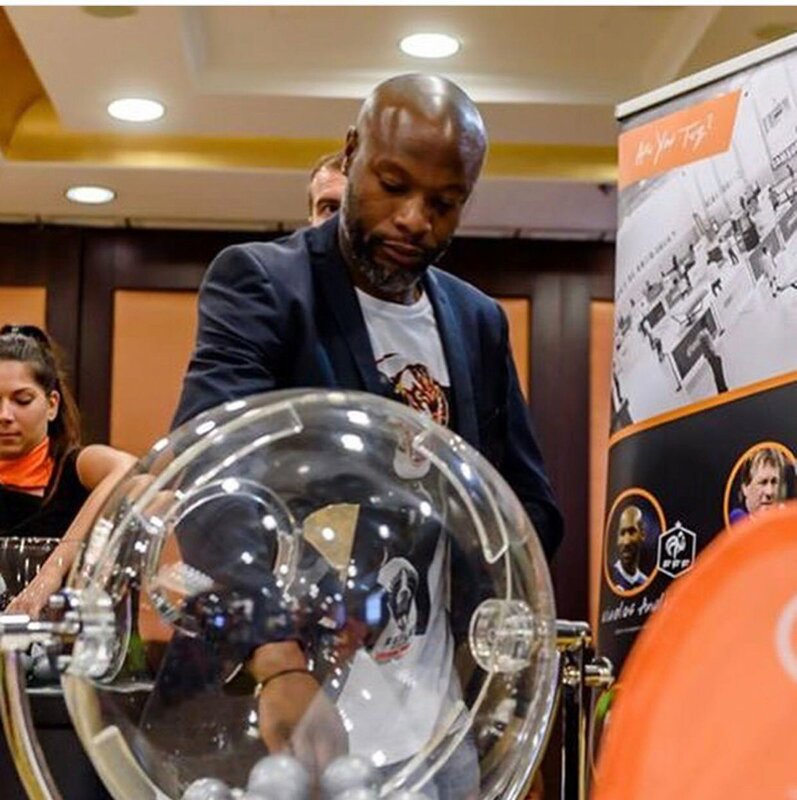 William Gallas, known to the football world as former Chelsea defender as well as having played for Arsenal as well, Gallas is often referred for his expert views on current international football scenario as well as comments on previous matches when he was active on the field. He stated one instance when Philippe Senderos, a former teammate of Gunners, used to panic coming up to face certain players who used to terrorize the Swiss international player. Didier Drogba was one of them. 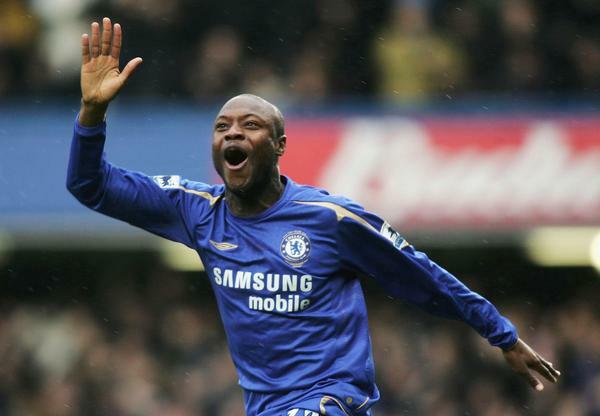 Gallas himself played mainly for Tottenham, Arsenal, and Chelsea during his playing career. He lifted the lid on Senderos and talked about his fears and how he played when he had partnered with him. An interesting instance that he pointed out was how Philippe Senderos used to not feel good having to face certain players such as Didier Drogba when panic would show on his face. He could not play very well in such instances though with teammates of his own he was much freer. Unai Emery reckons that one of the reasons why he has been able to do well in his managerial career is that his career as a player ended too soon, much before it should have ended and because he couldn’t remain associated with the game as a player anymore, it gave him extra motivation to do special things as a coach. 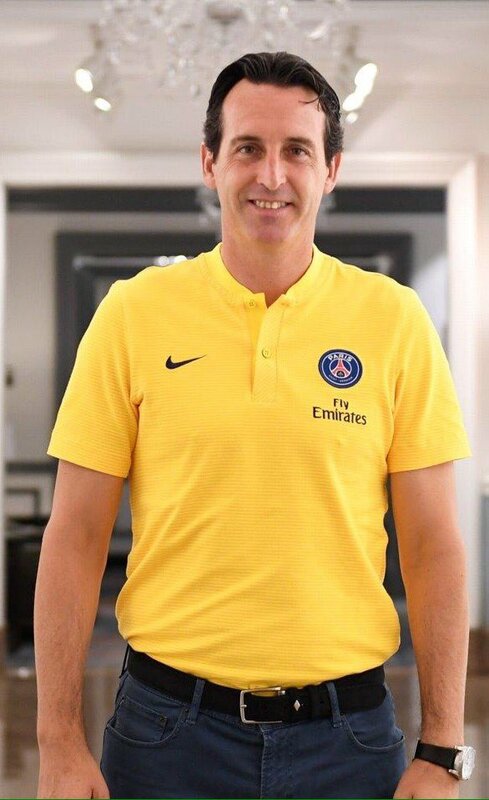 According to Emery, he has been into Football right since his childhood because there were a couple of guys in his family who played the game at the professional level and watching them as a kid, he got attracted towards the game and the love for the game just kept growing. So when he had to hang his boots at only thirty-two, he didn’t want to go away from the game. He wanted to work in same capacity and that’s when he decided to put himself into professional coaching. Thierry Henry is yet to get his first win after five games since being appointed as the head coach at AS Monaco. The former Arsenal striker has been on the management path for quite some time and he recently assisted Coach Roberto Martinez as Belgium reached the semis of the FIFA World Cup. There was so much excitement when he was finally appointed as the coach of a top side in France. However, it has been a poor start for Henry. Following the sack of Leonardo Jadim, Henry was expected to come turn things around. However after five games, the team is yet to taste victory. They lost three times and forced a draw twice. Things went from bad to worse as Monaco lost 4-0 at home against Club Brugge and stare into Champions League elimination. William Gallas was thankful to Arsene Wenger for his contribution at Arsenal as he was ready to stand down as a manager after close to 22 years. Gallas did play for Arsenal for about 4 years and the armband of the captain was given to him by Wenger during his tenure at the club. The former Tottenham and Chelsea defender was amongst the several ex- Arsenal footballers who did pay tribute to Wenger during the final game as manager against Burnley. 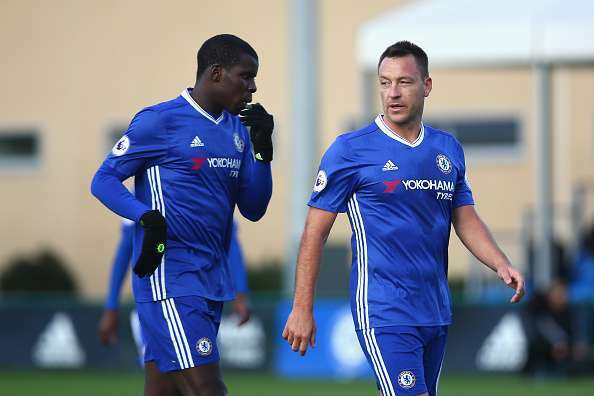 Despite the fact that Gallas captaincy was snatched away in 2008-09 due to some comments he made on his teammates, there are no concerns now between these two French stars. 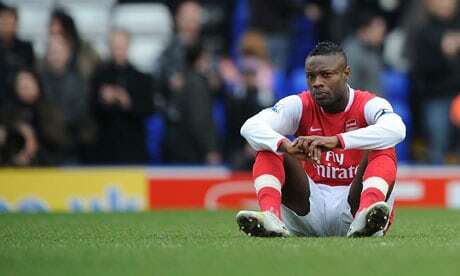 Arsene knows what Gallas thinks about him and he is thankful for everything. Galas said that Arsene is not just a great manager, but a good human too. Every time Gallas talks about football with Arsene, it usually goes on for about an hour or two. Arsene is a passionate man and Gallas wishes him a great future. He is not happy to see Wenger exiting as he thinks he owes so much to his countryman post expressing the happiness he felt when he was chosen as a skipper for Arsenal. He said he felt so proud when he was made the captain as Arsenal had best captains, Viera, Henry, Adams and many great legends. Roberto Martinez the Belgium football team coach has accepted and revealed that he has no secrets as he plots to end the bid of Brazil for a record-extending sixth World Cup before their “dream” quarter-final on Friday that July 6, in Kazan. But the “Golden Generation” of the nation has been reminded that the match opposite the favorites could embody the last opportunity for them to shine on the world stage. William Gallas is also seems in the support of the Brazilian team. In an interview, Martinez said “For our players, it is a dream”; He said this after sealing qualification for the last eight registering the last-gasp victory of 3-2 over Japan in the knockout rounds first phase. Former Arsenal and Blues star William Gallas has backed Olivier Giroud to replace Alvaro Morata at Chelsea. The former Arsenal striker moved from Arsenal to Chelsea in a complicated move in January. However, the Frenchman has barely featured for the blues. Despite Morata struggling with fitness concerns, Coach Antonio Conte preferred to play Eden Hazard as striker, leaving Giroud to feature in just five games. Retired French star William Gallas in a shocking turnaround denies ever saying he would score an own goal intentionally. He featured for Chelsea, Arsenal and Tottenham, playing over 300 games in the Premier League. The star has been involved in dressing room bust-up, controversies and all but he has won the league and went close to lifting the World Cup. He admits his true nature but denies ever saying he would intentionally cause an own goal. 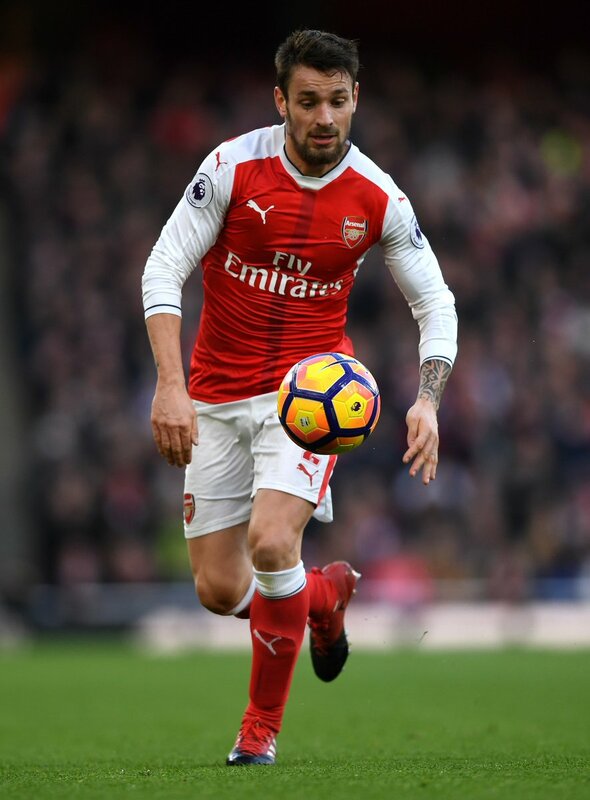 Since Mathieu Debuchy’s arrival to the Emirates Stadium on July of 2014, the French defender has not managed to make consistent appearances for the English Premier League club. Injuries have seriously affected the playing career of Mathieu Debuchy in Arsenal as it has made him unable to play in a significant amount of matches and there was even a game in which he was forced to leave the pitch in a stretcher as well as being administered with oxygen. William Gallas has revealed that the best time of his career in the Premier League came while he was at Stamford Bridge. The Frenchman played at Chelsea from 2001 to 2006 before exiting to rivals Arsenal and then Spurs. Gallas says he enjoyed a great time playing for the top league sides but that his time at Chelsea was his “most special” because of the titles he won. “I liked all three, but maybe Chelsea was the most special time for me. It was my first club abroad and I had a great time there, winning a few trophies as well,” he explained in a recent interview with FourFourTwo.